These terms and conditions outline the rules and regulations for the use of W Entertechment's Website. By accessing this website we assume you accept these terms and conditions in full. Do not continue to use W Entertechment's website if you do not accept all of the terms and conditions stated on this page. Unless otherwise stated, W Entertechment and/or it’s licensors own the intellectual property rights for all material on W Entertechment. All intellectual property rights are reserved. You may view and/or print pages from http://www.w-entertechment.com for your own personal use subject to restrictions set in these terms and conditions. Redistribute content from W Entertechment (unless content is specifically made for redistribution). We will approve link requests from these organizations if we determine that: (a) the link would not reflect unfavorably on us or our accredited businesses (for example, trade associations or other organizations representing inherently suspect types of business, such as work-at-home opportunities, shall not be allowed to link); (b)the organization does not have an unsatisfactory record with us; (c) the benefit to us from the visibility associated with the hyperlink outweighs the absence of W Entertechment; and (d) where the link is in the context of general resource information or is otherwise consistent with editorial content in a newsletter or similar product furthering the mission of the organization. 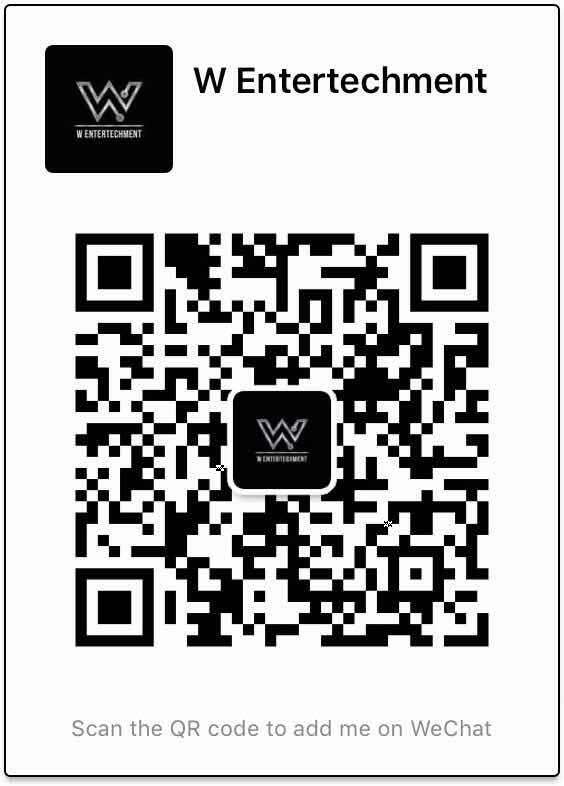 No use of W Entertechment’s logo or other artwork will be allowed for linking absent a trademark license agreement.